Job Fair at Sonesta Maho! 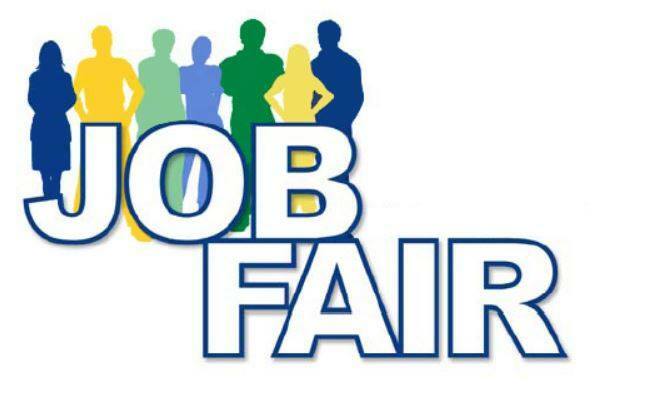 Job Fair on Friday February 17th at Sonesta Maho Beach Resort from 9:00 am – 5:00 pm. Please bring a copy of your CV / Resume.